Digital lending can be a powerful force for financial inclusion. Innovations in digital lending are enabling financial service providers to offer better products to more underserved clients in faster, more cost-efficient, and engaging ways. This Accion Insights paper addresses common concerns, shares insights into new trends shaping digital lending, and distills emerging best practices into a framework that FSPs can use to implement digital lending today. Collectively, these steps are intended to help FSPs plan strategically to navigate the new and rapidly changing landscape of digital lending. 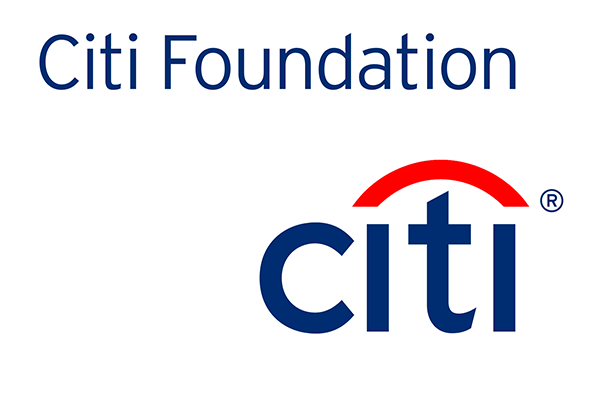 Accion’s Global Advisory Solutions team developed this report with the support of the Citi Foundation.